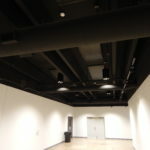 A new 9,000 sq. 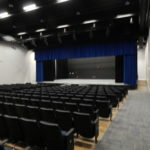 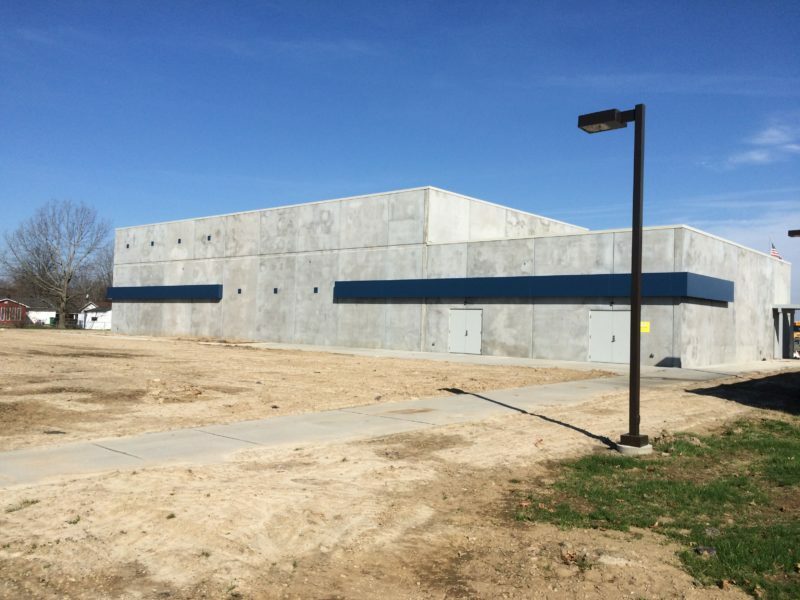 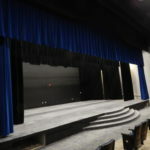 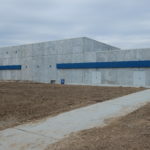 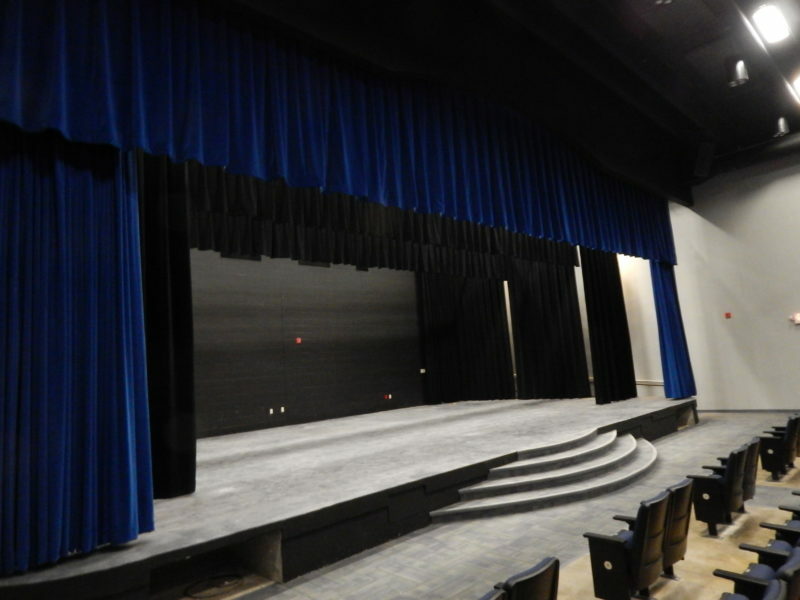 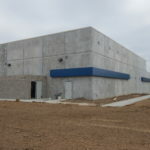 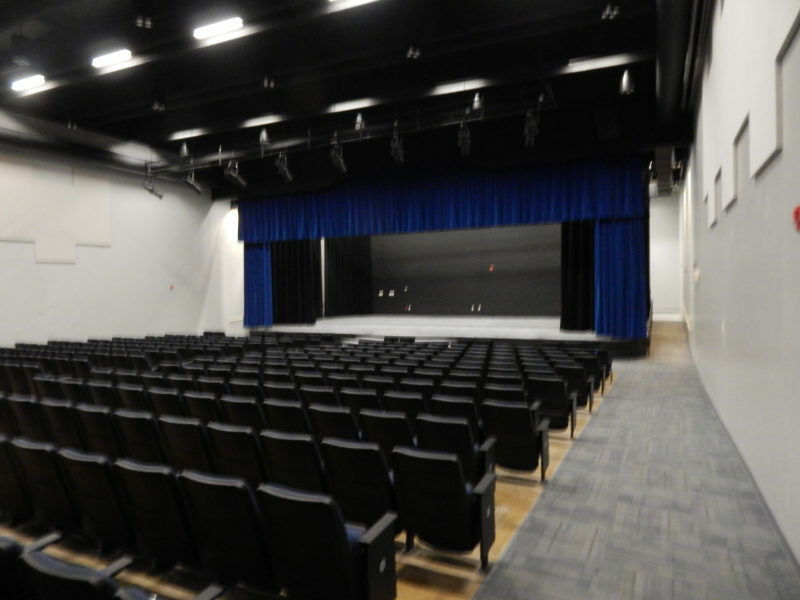 ft. structure for the Scott City School District serves as both a FEMA shelter for the students, as well as a performing arts theater. 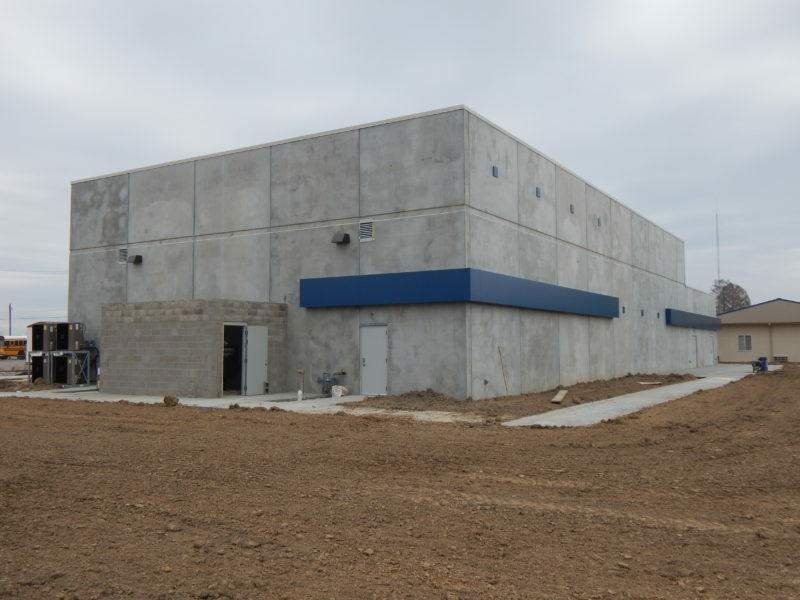 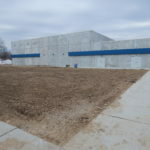 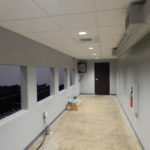 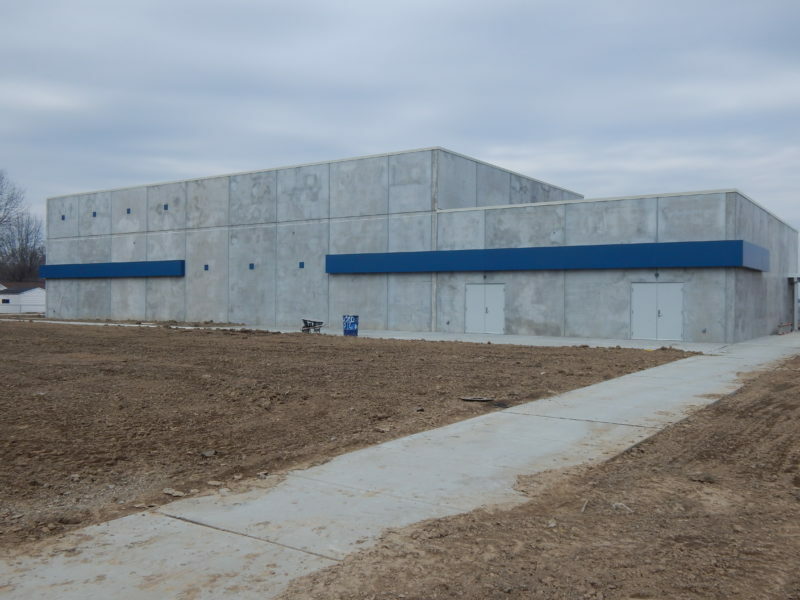 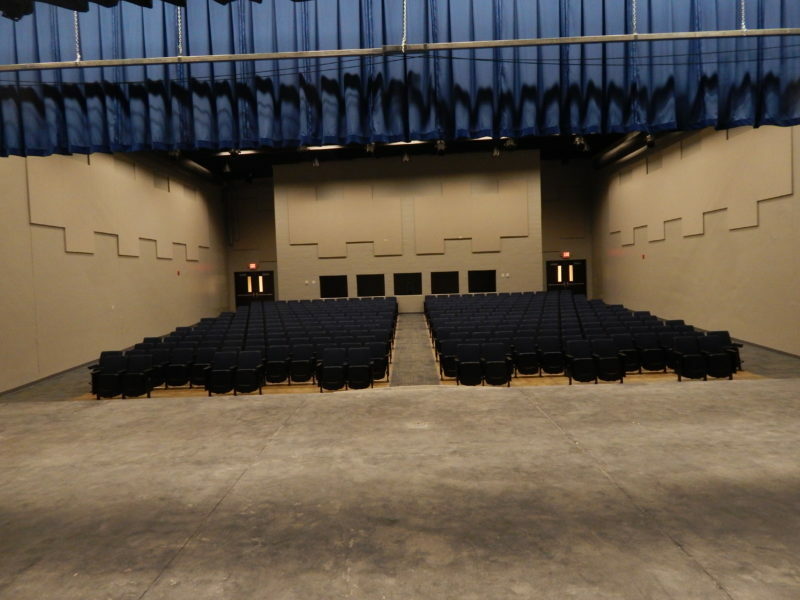 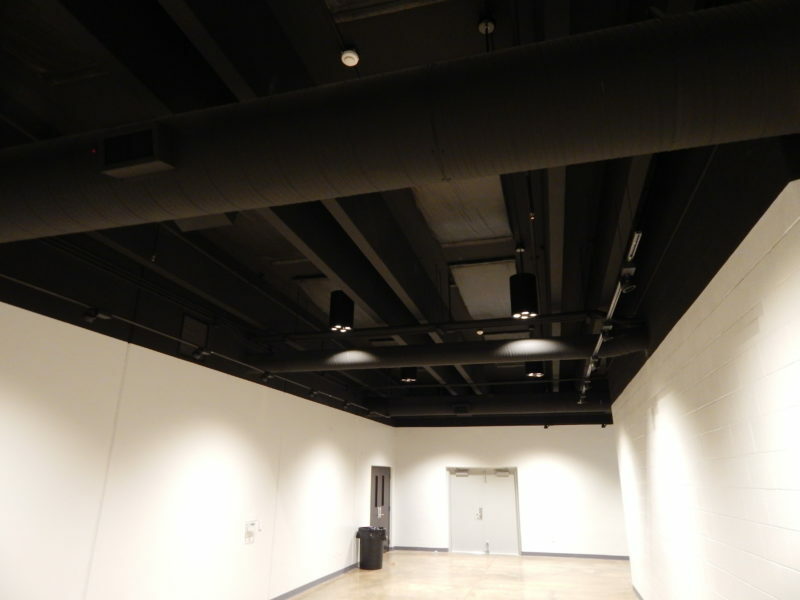 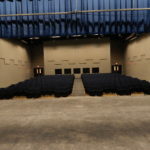 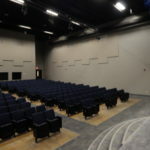 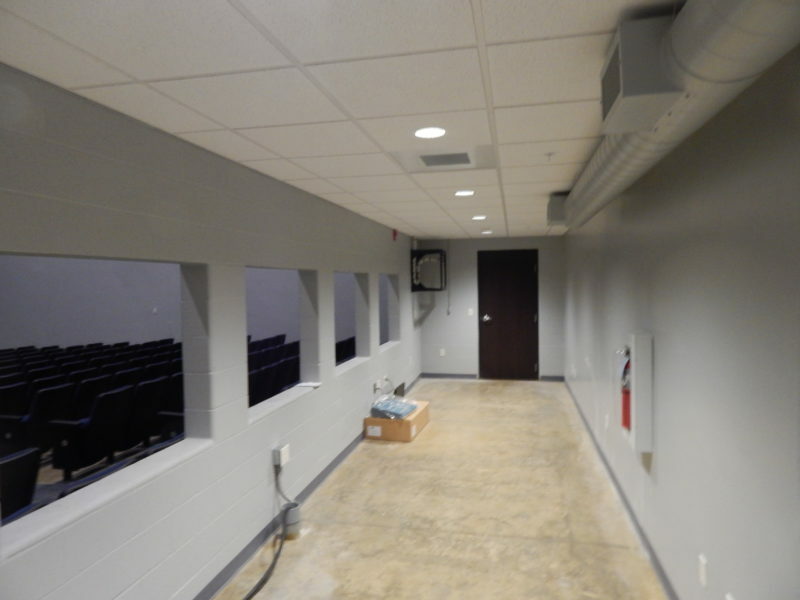 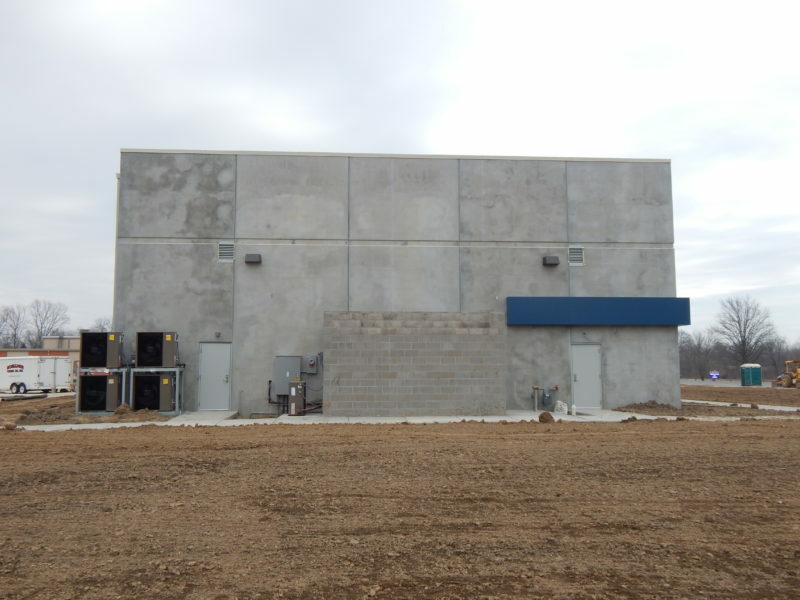 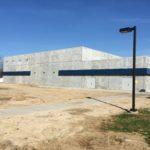 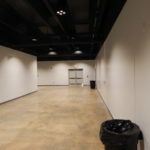 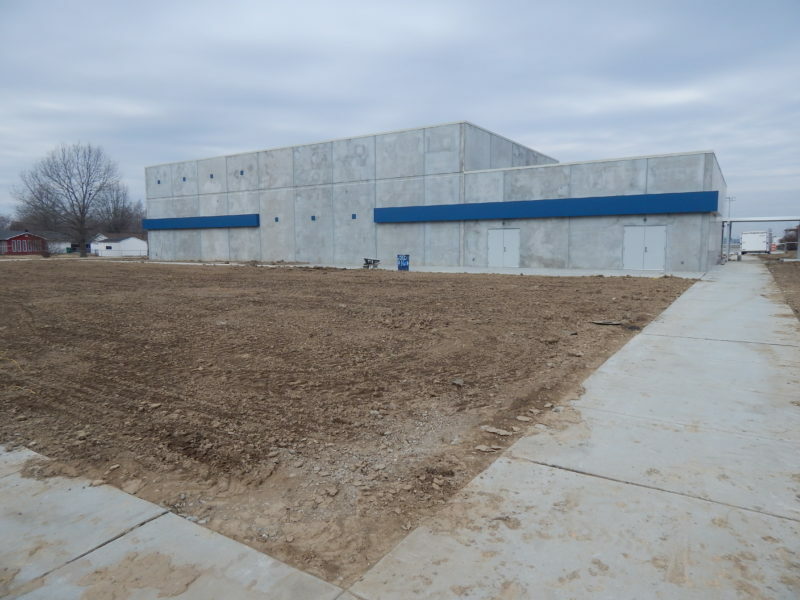 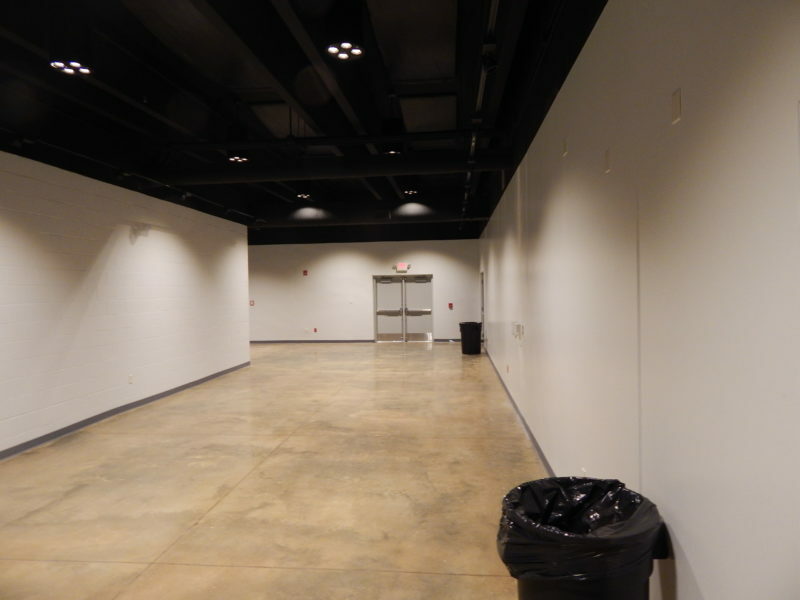 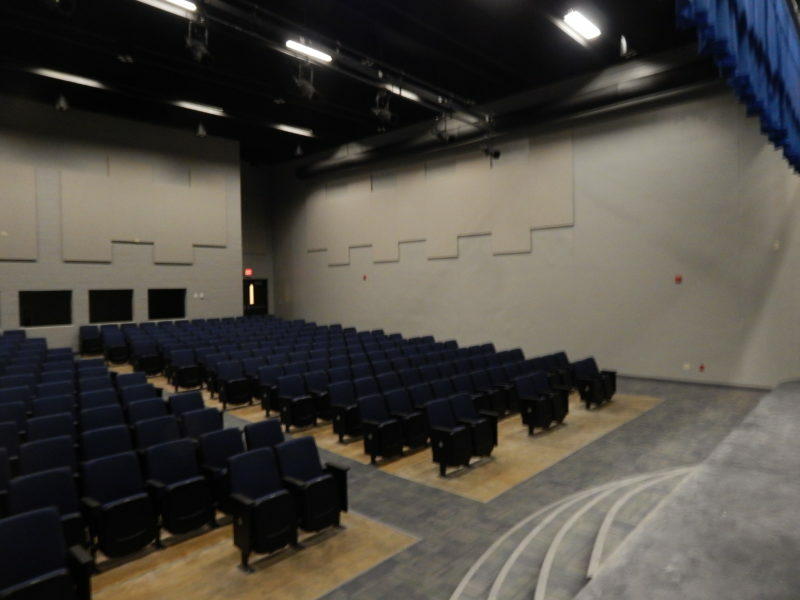 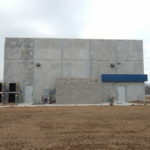 This pre-cast concrete building includes theater seating, a stage, sound room, lobby/gallery area, backstage and restrooms.